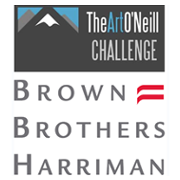 The Art O'Neill Challenge is a charity event in support of the Dublin Wicklow Mountain Rescue Team. The event begins on Friday January 13th and entails of an overnight 30k road run from Dublin castle to the foot of the Wicklow mountains, followed by a 21.5k hike or run through the Wicklow mountains arriving in Glenmalure, Co. Wicklow in time for breakfast on Saturday morning! The BBH participants, Gareth Myburgh, Will Carwood, Tomas Bolger, Liam Cashman and Lorraine Naughton, signed up to the event both to undertake a new and exciting challenge and to work off the Christmas over indulgences!! 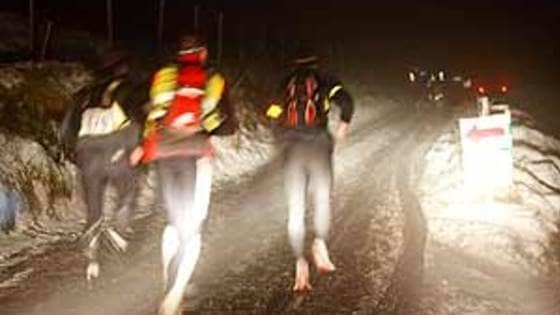 More importantly, the team are aware that while they may suffer the affects of the winter weather during their overnight adventure, there are people who battle these elements on a daily basis all over Ireland as they, for various reasons, endure a life on the streets without a warm bed or regular meal. For this reason, we are hoping that people will join us this Christmas and New Year in supporting Merchants Quay Ireland, a fantastic charity who offers a tremendous variety of services to Ireland’s homeless, hungry and those struggling with addiction. MQI’s Open Access Centre provides a seven day a week meal service, primary healthcare and drug related services, in addition to a night cafe which provides people, without a roof over their heads, with a brief respite from the cold night and a hot drink and meal. We're asking people to please pledge the price of a couple of pints or a few cappucinos to the cause.......it'll benefit MQI enormously and make you a happier and healthier person!! Please do remember this Christmas, you can have a positive impact on the lives of homeless men and women and those struggling with addiction. The greatest gift you can give another person is hope. Well done all, fantastic achievement! 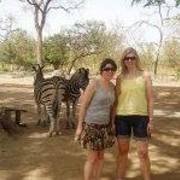 Well done Lorraine and co...... great achievement for a great cause!